If you like using your frozen concoction maker to whip up quality margaritas regularly, you may be an expert in enjoying this sweet and salty cocktail. But how much do you know about the drink itself, where it came from and how people have improved it over the years? 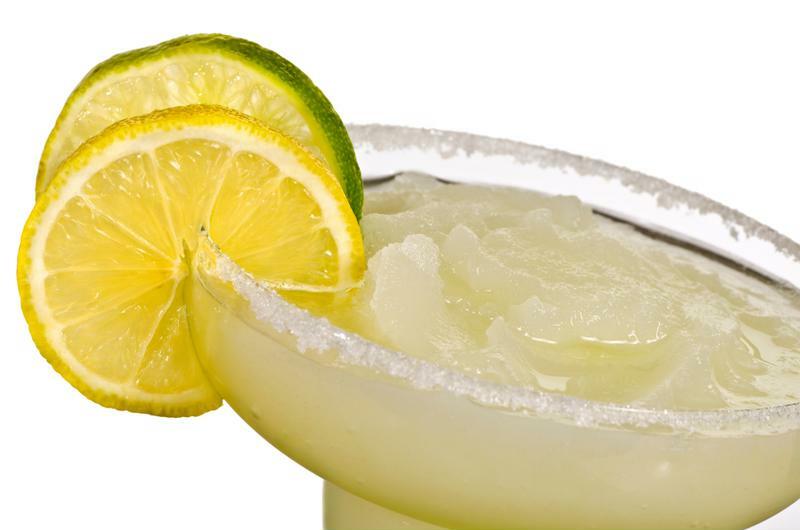 Check out these five surprising facts about margaritas. 2. Margaritas are one of the most popular mixed drinks in the U.S.
With hundreds of thousands of the drink being ordered at American bars every hour, and countless more being made at homes, margaritas are among the most popular mixed drinks in the U.S. At times, margaritas have been the most ordered drink in the country ahead of martinis and other popular cocktails. Margaritas are one of the most popular bar drinks. Margaritas are especially popular in the South. About one-third of all margaritas are sold here. Margaritas are especially popular in certain southern cities, including Miami and Atlanta. Can you imagine a world without frozen margaritas? Well, until 1971, margaritas were only served on ice. In 1971, Mariano Martinez invented the first margarita machine in Texas. Since then, the design has evolved into your beloved frozen concoction maker that lets you make frozen margaritas as often as you want. Tequila can only come from the blue agave plant. To be called tequila, the alcohol must be at least 51 percent blue agave. This is typically mixed tequila. To be authentic, pure tequila however, the liquor must be 100 percent from blue agave. Making a great margarita might just be about personal enjoyment to you, but some bartenders compete to see who can make the best margarita in sanctioned competitions. Others like to set records for the largest margarita. Some have made these cocktails that are more than 10,000 gallons in size and take hundreds of people to drink it.